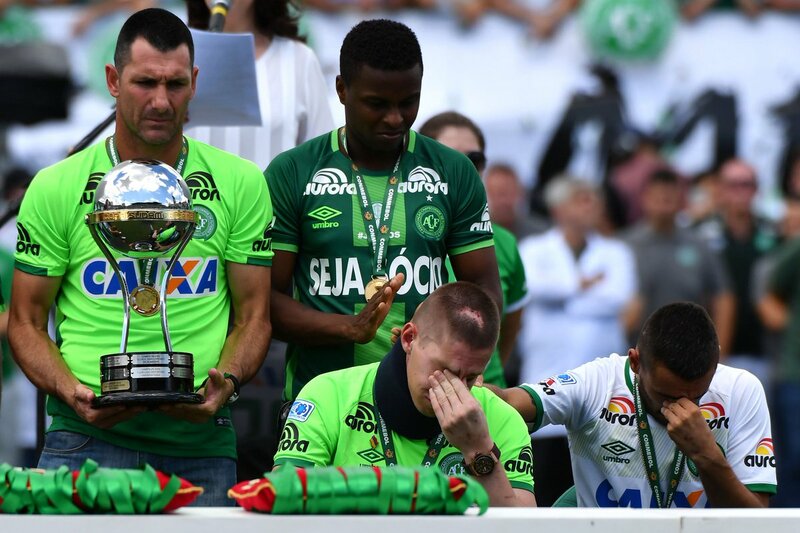 Touching pictures of Chapecoense survivors lifting the Copa Sudamericana. PreviousRooney becomes Manchester United’s top scorer! NextAlex Ferguson reacts to Wayne Rooney’s latest feat.